Don’t assume you can’t use depth and lighting effects because of debates over flat design vs skeuomorphism. 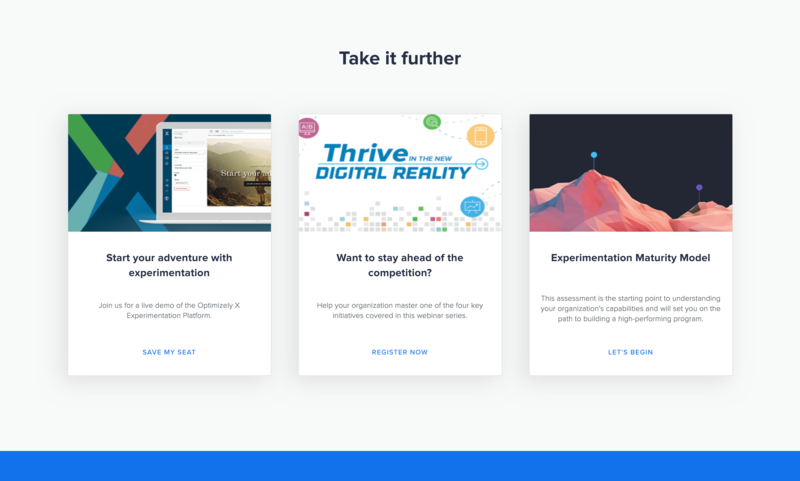 Adding depth in your design can still be a useful and worthwhile design pattern depending on your goals. Depth can accomplish a lot within your design, and there are tasteful ways to create depth while ensuring your design is modern and relevant. Depth can create dominance by visually emphasizing important elements. 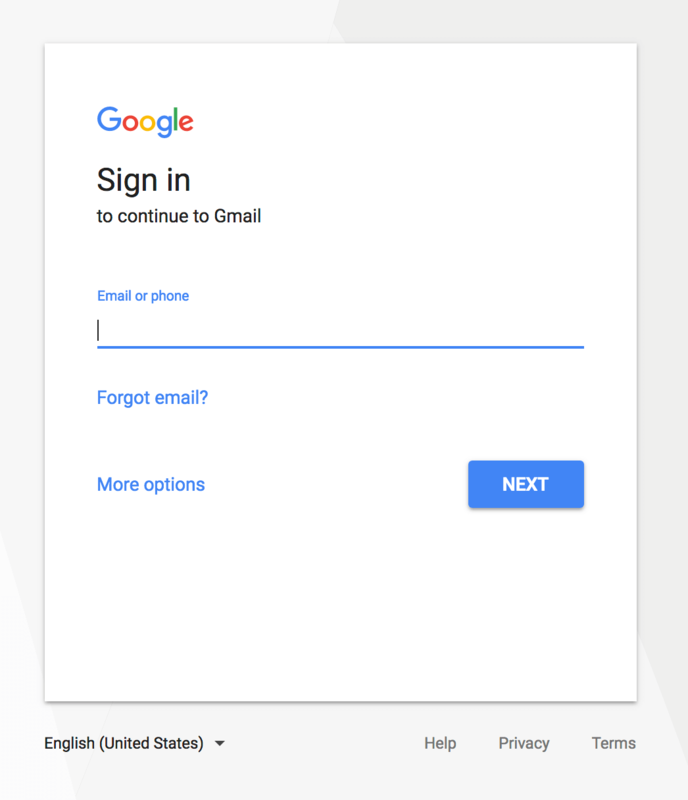 If only one element has a lighting effect, users are more likely to notice it first. The clap icon on Medium is the only element with a depth effect, which makes it more visually dominant. 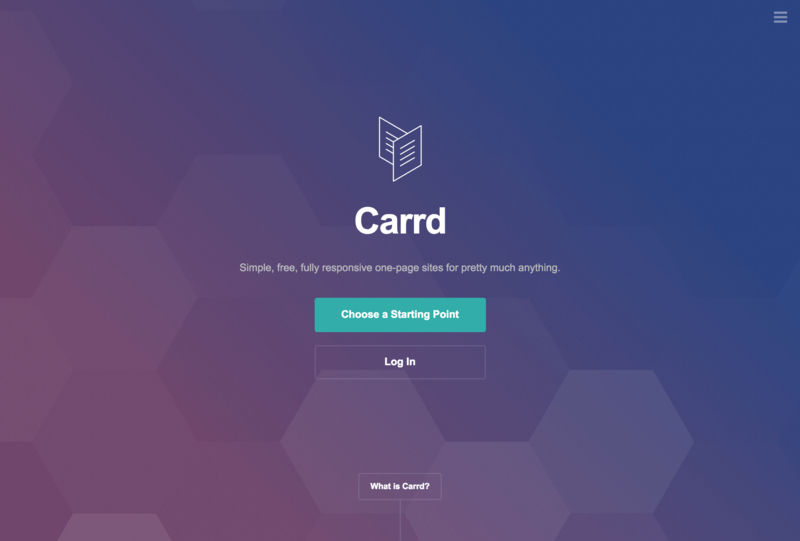 The background gradient on Stripe’s feature page leads your eye towards the graphic. Depth can make interfaces easier to understand because they mirror the real world. 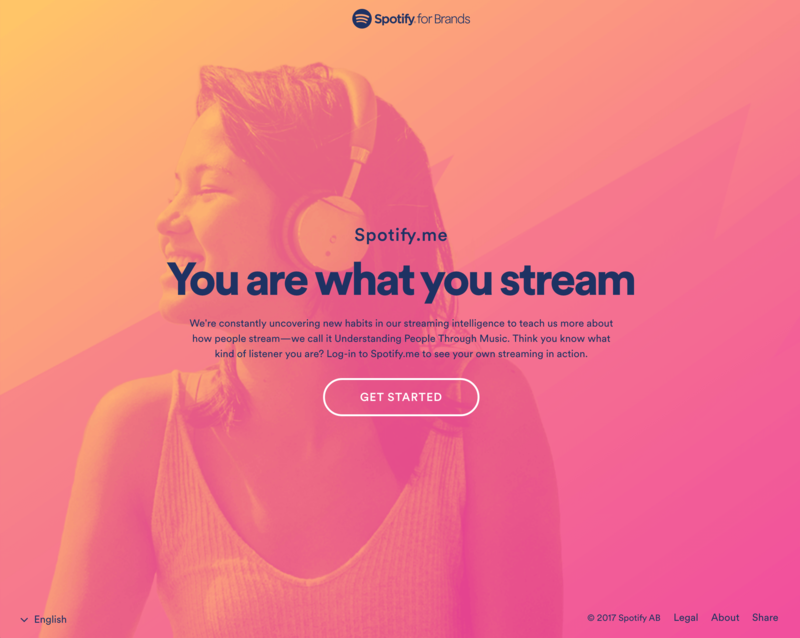 Even if you prefer a “flat” design style and want to avoid hyper-realistic skeuomorphism, some subtle uses of depth can communicate a lot to users. 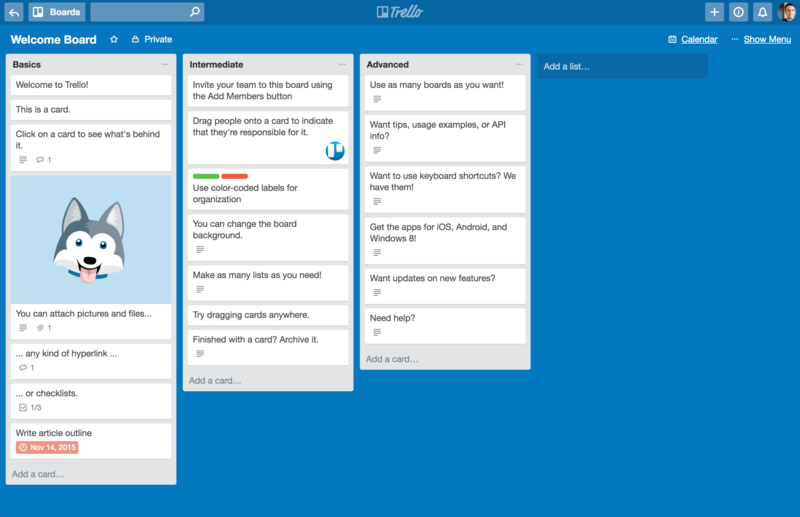 Trello famously uses a card-based interface with subtle shadows and depth effects to reinforce the kanban card metaphor. 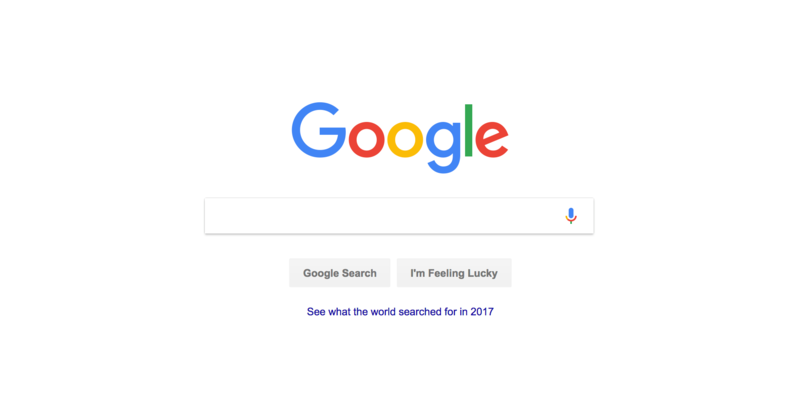 The famous Google search box has a subtle shadow to draw attention and encourage users to interact with it. 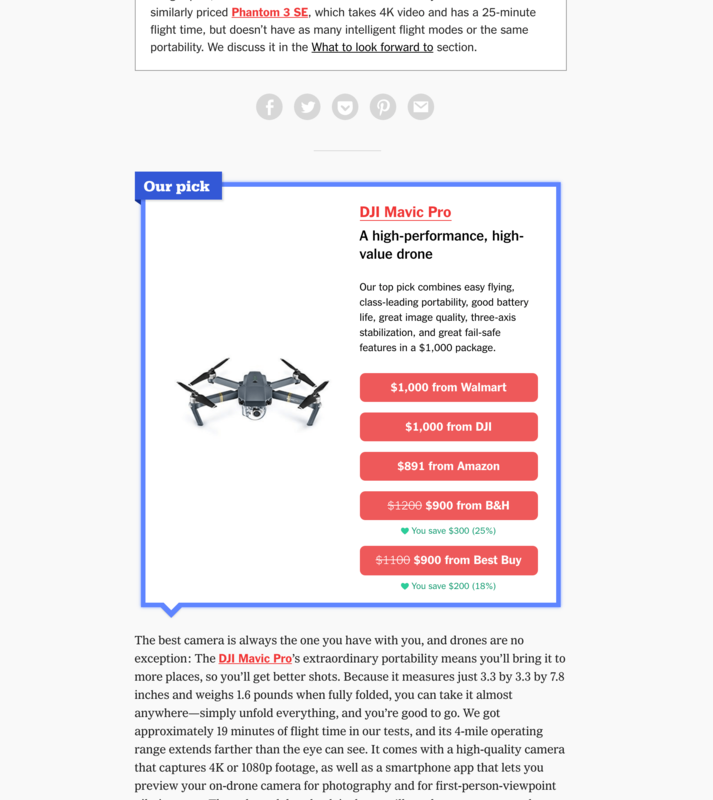 Optimizely uses very soft shadows to draw attention to featured content. 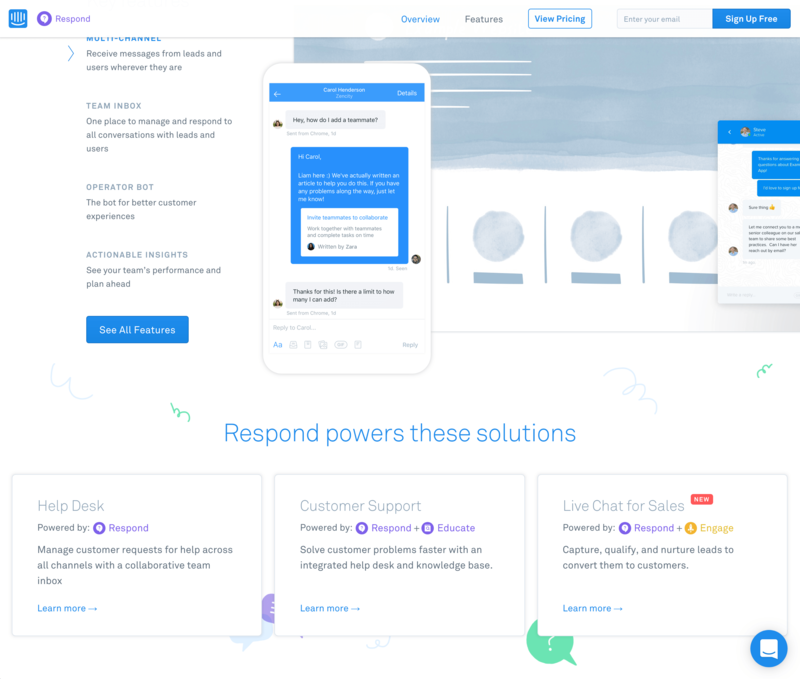 Intercom’s feature page uses shadows to separate foreground elements from the decorative and colorful background. Gradients are a lighting effect where one color fades into another. Please don’t call it a “color transition”.  “Banding” happens when a gradient is too gradual or covers a large area and there aren’t enough values between the endpoint colors to make the fade appear smooth, so the gradient appears to be made of stripes. While stepped or banded gradients can be an intentional design element, usually banding is an error and looks unprofessional and distracting. Adjust the endpoints of the gradient to more dramatic values, so there are more colors to use in between them. Even if the endpoints aren’t the precise colors in your color scheme, the gradient should match if you just use slightly darker and lighter values. Apply the gradient over a smaller area. You can do this by cropping the element with the gradient applied, or even applying the gradient so that one of the endpoints is at half the available range. Of course, there are other depth effects beyond shadows and gradients. 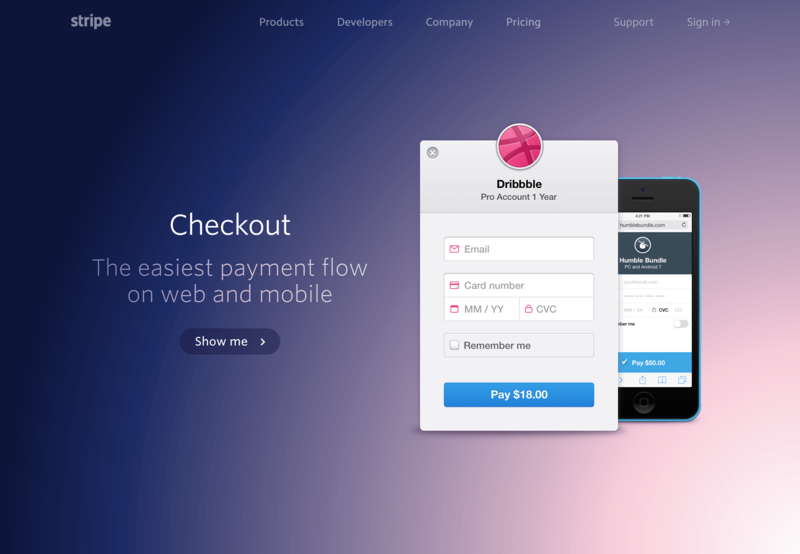 Another common design pattern is showing depth through perspective. 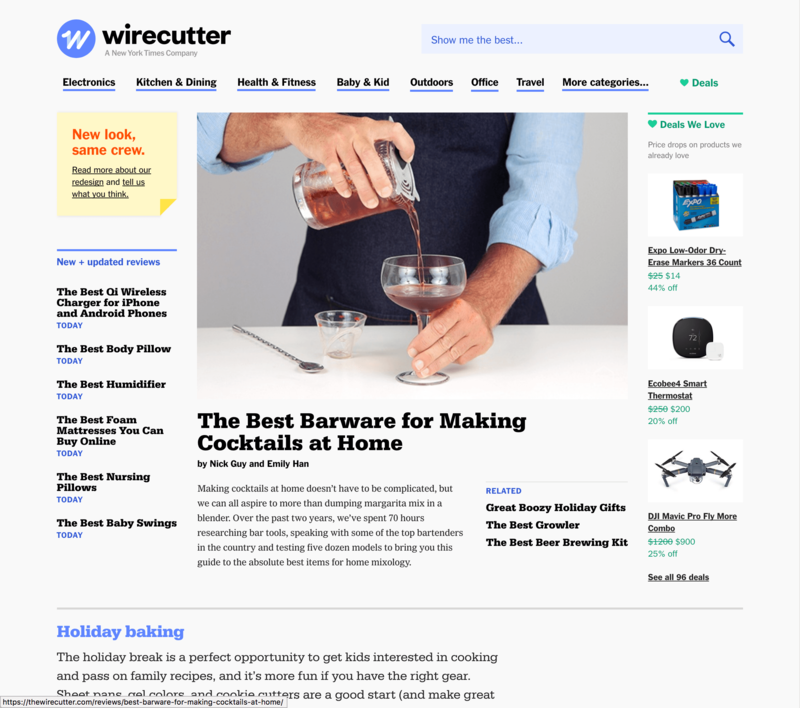 The Wirecutter uses depth effects such a dog-eared corners of pages and banners that wrap behind other elements to add emphasis to important elements.